You will set up transaction codes, statement messages, and other settings in Control Files Setup. 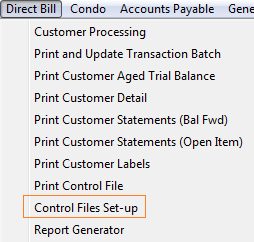 From the Direct Bill menu at the top or side of your main Execu/Tech screen select Control Files Setup. Select the item to set up. Invoice distribution codes rarely are used and are excluded from this guide. Execu/Tech will advise if you need to set these up. This is where you can add messages for printed or emailed customer statements. You can print up to two lines per statement. "Message Code" - Enter a code 1-5. The codes are shown on the screen. "Message Line 1" Enter up to 60 characters. "Message Line 2" Enter up to 60 characters. For longer or customized messages follow the see Editing HTML Letters, Documents and Forms . Set up codes for both charge and payment transactions. 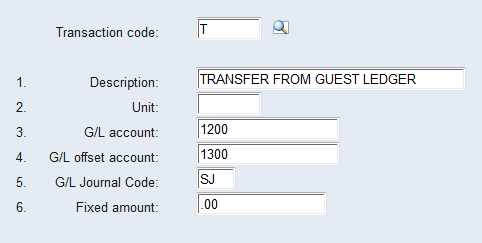 Note that if you are interfacing to Execu/Suite PMS the charge code T is required for "Transfer from Guest Ledger". If you are interfacing to Execu/Touch POS Stand-along (not with Execu/Suite PMS) the charge code CHGE is required for "Transfer from POS". Below are sample charge and payment codes. Each code may be up to four alphanumeric characters. T is a required code if you are using Execu/Suite PMS. Below are instructions for setting up transaction codes. "Transaction code:" may be up to four characters. T is a required code for TRANSFER FROM GUEST LEDGER if you are using Execu/Suite PMS. 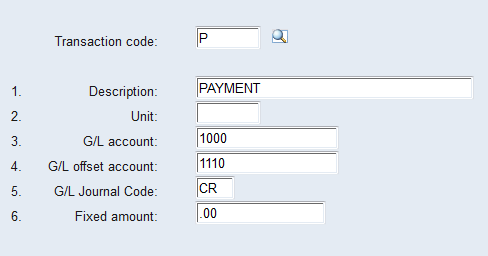 If you use stand-alone Execu/Touch POS with A/R charges, you will need to set up transaction code CHGE. "1. Description:" may be up to thirty characters. "2. Unit:" is no longer used. Leave this field blank. "3. G/L account:" is the general ledger account to which this item should post. NOTE: For the transaction code T, do not enter a G/L account number if you entered a G/L account number in the DB payment code setup within Execu/Suite PMS hotel control files setup. Otherwise you will end up with duplicated transactions. The actual revenue GL transactions (such as room or F&B sales) will be created from within Execu/Suite PMS. You do not need those charge codes within Direct Bill. If you do not know the account number to enter, your property's accountant can advise you. If you are not using Execu/Tech's Back Office accounting you may leave this field blank. "4. G/L offset account:" is the offset general ledger account to which this item should post. If you do not know the account number to enter, your property's accountant can advise you. If you are not using Execu/Tech's Back Office accounting you may leave this field blank. "5. 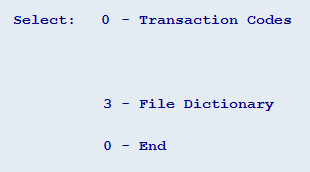 G/L Journal code:" is the two-character code that should post to the GL transactions. If you are not using Execu/Tech's Back Office accounting you may leave this field blank. "6. Fixed amount:" is used in membership billing. You can leave this field blank for normal direct bill processing. "Transaction code:" may be up to four characters. NOTE: If you are using a credit card interface, the payment codes must match the codes set up in Execu/Suite PMS Payment Codes. "3. G/L account:" Is the general ledger account to which this transaction should post. If you do not know the account number to enter, your property's accountant can advise you. If you are not using Execu/Tech's Back Office accounting you may leave this field blank. "4. G/L offset account:" is the general ledger offset account to which this transaction should post If you do not know the account number to enter, your property's accountant can advise you. If you are not using Execu/Tech's Back Office accounting you may leave this field blank. "6. Fixed amount:" should be blank for payment transactions. You may print the Transaction Codes. Go to "Print Control Files" then at the prompt enter 1 (one) and press Enter. When you are finished enter 0 (zero) and press Enter. Invoice distribution codes are not used except in specific situations. Execu/Tech will advise you and send instructions if you need these. 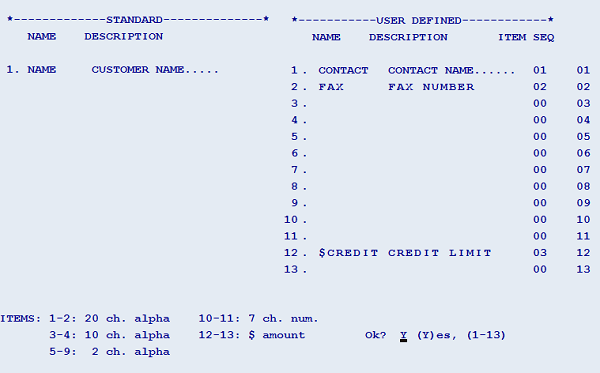 The data dictionary allows you to add additional fields, including credit limit, to the Customer Setup screen. Items 1 and 2 create fields allowing up to 20 alpha characters each field. Items 3 and 4 create fields allowing up to 10 alpha characters each field. Items 5 through 9 create fields allowing up to 2 alpha characters each field. These are good fields for entering user-defined codes to be used in the report Generator. For example you can use these fields to designate the type of customer (such as TA for Travel Agency) or as Yes/No fields (Y or N). Items 10 and 11 create fields allowing up to 7 numeric characters/digits. Items 12 and 13 create fields for entry of dollar amounts. Either of these two fields can be used to set credit limits. When you select the item, the cursor will move to that line. Enter a code for that item such as CONTACT or CUSTYPE. The code may be up to 7 characters. This code will be used by the report generator should you wish to use it. To set a credit limit, type $CREDIT. Press Enter. The cursor will move to the "DESCRIPTION" column. Type the description, which will display on the Customer Setup screen. The description may be up to 18 characters. Press Enter. The cursor will move to the "ITEM" column. Enter the item number based on the "ITEMS" list shown on the screen. Press Enter. The cursor will move to the "SEQ" column. Enter the sequence, between 1 and 13, to determine the order in which the selected item displays on the Customer Setup screen. Press Enter. The cursor will return to the "Ok?" prompt. Type Y to finish. To change an existing item or add a new one, enter the item number and press Enter. The cursor will take you to that item. Continue until you are finished. To delete an item, type DELETE in the "NAME" column. 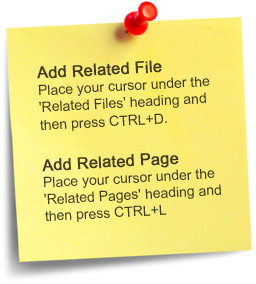 To print the data dictionary go to Print Control File. At the prompt enter 3 and press Enter. Enter 0 (zero) when finished. The Parameter Record sets specific parameters as show below. "1. G/L Company: " is the two-digit company where General Ledger has been set up. Most of the time this will be 01. If you are not using Execu/Tech's general ledger, enter 01. "2. 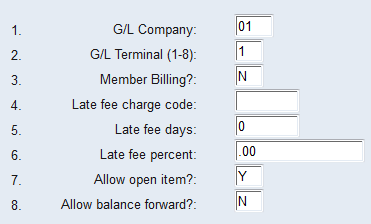 G/L Terminal (1-8):" is the one-digit terminal ID for the workstation where the General Ledger batches will be sent. 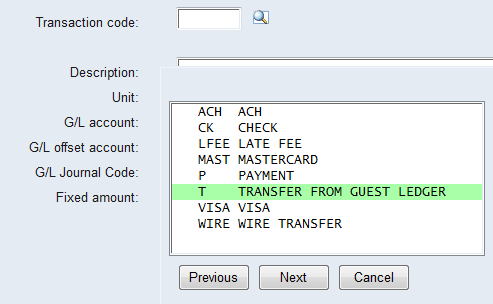 When updating direct bill transaction batches, GL transactions will be created. Those GL transactions will be in a batch on the terminal designated in this field. To locate the terminal ID number, see Execu/Suite Parameter Record Setup . "4. Late fee charge code:" is the transaction code for late fees. "5. Late fee days:" is the number of days past the transaction date an invoice should be considered late (past due). "7. Allow open item? :" should be set to Y. This means that the system will track individual invoices and payments posted will apply to specific invoices. Statements can show all invoices, unpaid invoices, or partially paid invoices. "8. Allow balance forward? :" should be set to N. This means that the system does not apply payments to specific invoices. Payments simply apply to the balance. No invoices show up as paid, partially paid, or unpaid. Note: You will not process both hotel billing and membership billing in the same company, as the parameter record is specific per company.